Illinois Democratic Women honored two Fox Valley women Friday evening at their annual conference banquet, held at the Governor’s Mansion in Springfield. Yorkville’s Robyn Sutcliff was awarded the organization’s Hillary Rodham Clinton Leadership Award and Jennifer Laesch, of Aurora, received a Penny Severns Memorial Scholarship for Government Service. 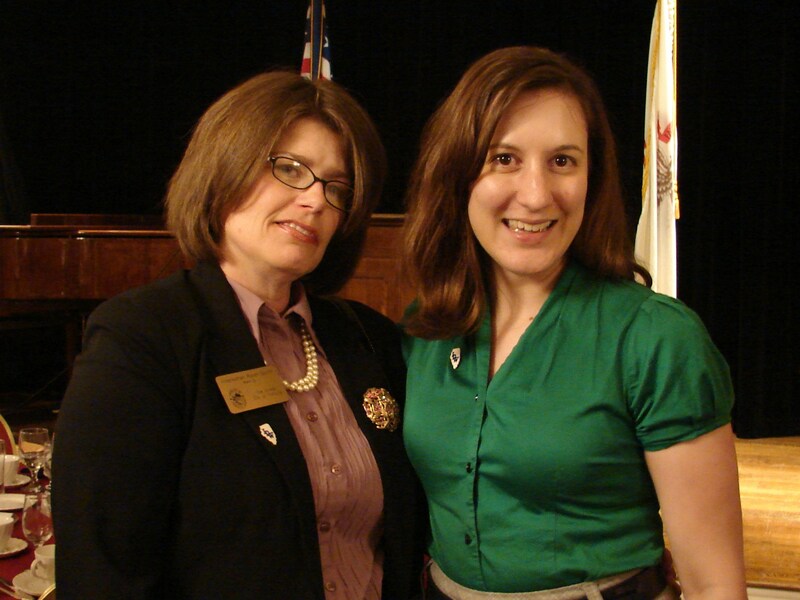 was also a member of the Illinois Women in Leadership class of 2008. She was nominated for the IDW award by the Kendall County Democratic Women organization. 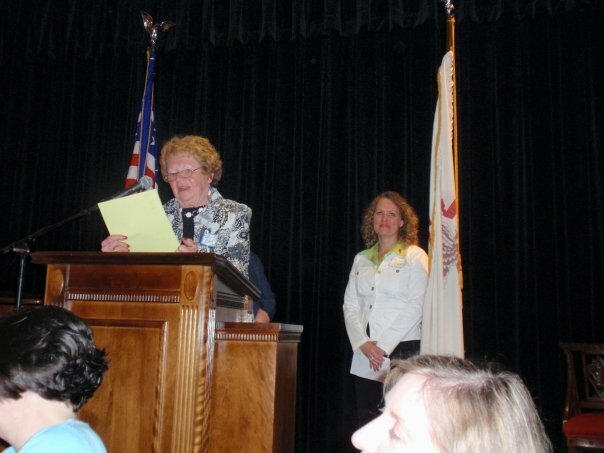 Previous recipients of the award include Attorney General Lisa Madigan, Congresswoman Debbie Halvorson, and DeKalb County Democratic Party Chair Eileen Dubin. Laesch is currently a student at Waubonsee Community College, where she is pursuing two avenues of study, public policy and teaching. 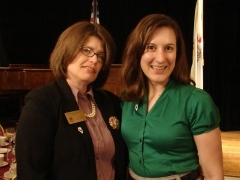 In addition to running the 2006 and 2008 congressional campaigns of her husband, John Laesch, and helping a number of other candidates seek office, she has been active in Democratic Party politics through the Kendall County Democratic organization and the Aurora Democratic Party organization.